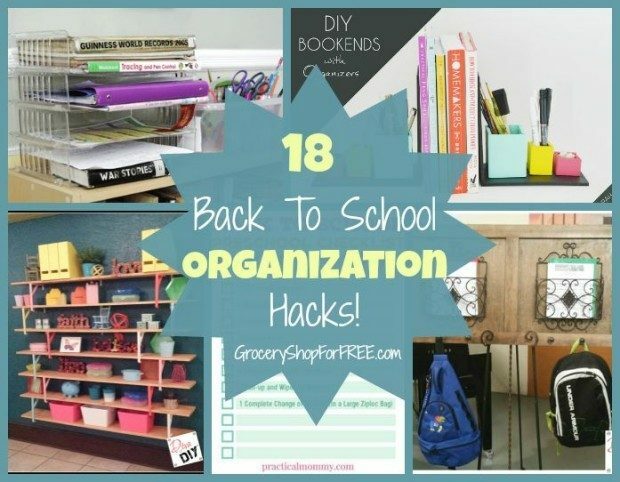 18 Back To School Organization Hacks! 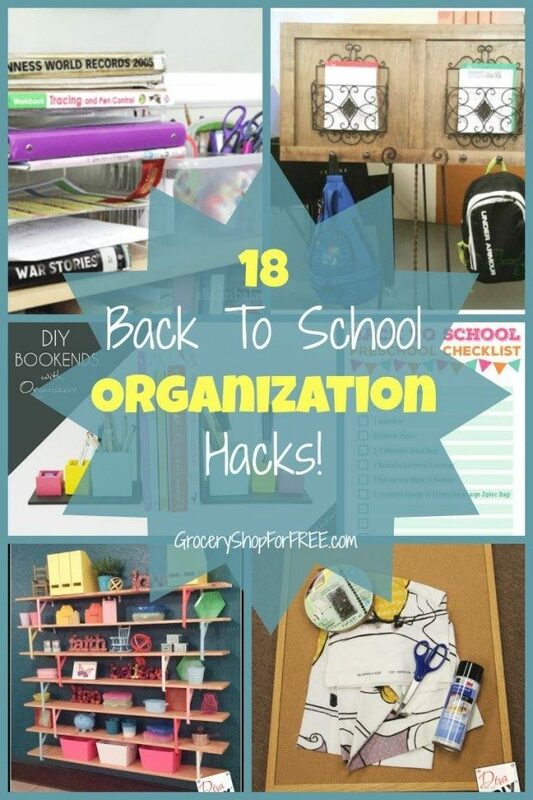 You are here: Home / Family Living / 18 Back To School Organization Hacks! Ways to Pay It Forward During Back to School Season – Eat. Sleep. Be. Do you have others to share? What a great round up! I checked it out just in time since my little guy starts preschool on Tuesday. 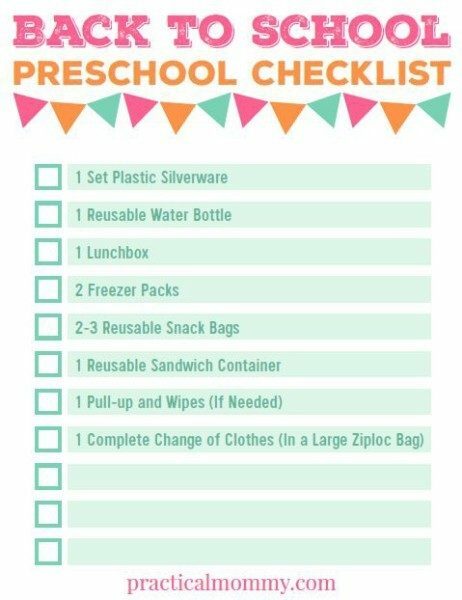 I’m going to use that preschool checklist for sure! 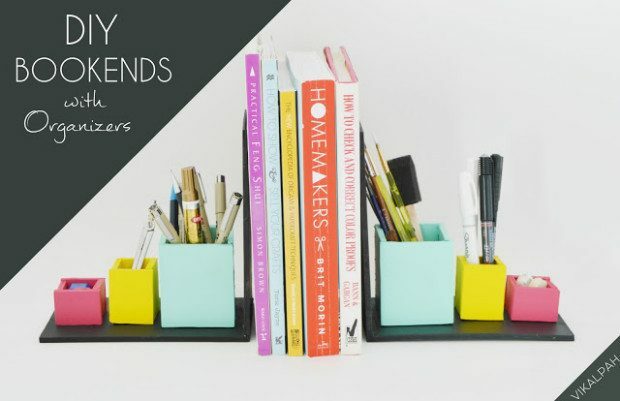 Thank you so much for including my post about how to make a family command center! Thanks for the kind words and allowing us to share your post!